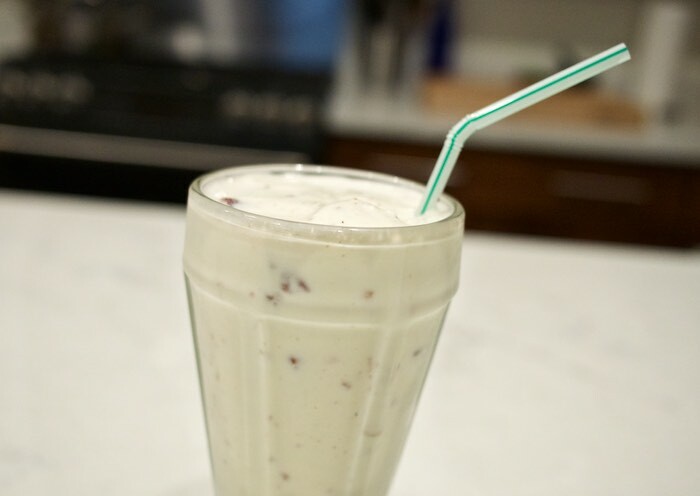 Summer is the perfect time to mix-up an adult version of a childhood favorite: the milkshake. Boozy milkshakes seem to be all the rage right now. So dust off your blender, grab your favorite ice cream and spirit and enjoy a spiked-shake today. 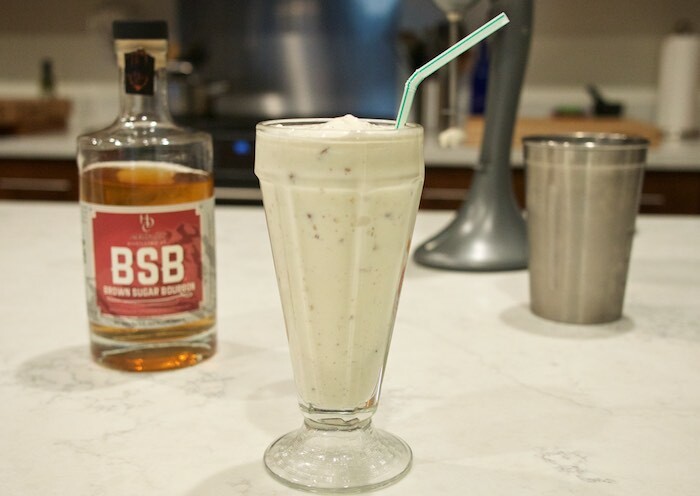 I used BSB Bourbon, the award winning Brown Sugar Bourbon from Heritage Distillers, to make this Brown Sugar Bourbon Butter Pecan Milkshake. The decadent mix of butter pecan ice cream and a healthy dose of the sweet bourbon is guaranteed to bring out your inner child. 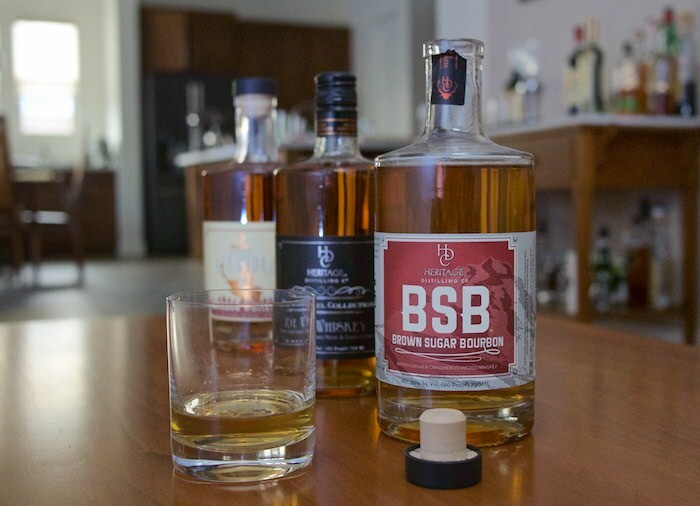 BSB is the most unique Bourbon I've ever tried. Each taste contains hints of brown sugar and cinnamon; making it sweet, smooth and extravagant to the palate. Although I've found BSB to be an excellent choice as an after-dinner sipper; it's equally delicious mixed in drinks. Combine the ingredients in a drink mixer or blender and process until smooth and creamy. Pour into a tall glass. Add a straw and serve. I've received product and/or compensation for this post. As always, all opinions are 100% my own. Looks like a perfect weekend treat! Yum! What a fun and delicious adult treat. Hubby LOVES bourbon, so I think he would like this. The weather has been SOOOO hot here, and more on the way. This would be perfect for sitting in the shade reading his book. Never had an adult milkshake! 'cool' idea. Not sure I can find this bourbon here in Italy, but I'll look out for it. Otherwise am thinking something like Nocino, a liqueur made from walnuts!! This seriously sounds SO good! I've been really into brown sugar lately and cant wait to try this recipe!